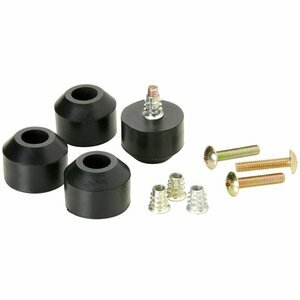 Dayton Audio DRFS1 1-3/8" x 1" Heavy Duty Rubber Feet 4 Pcs. 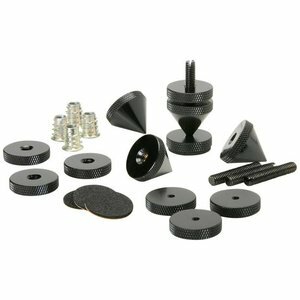 Dayton Audio ISO-4 Isolation Cone Set 4 Pcs. 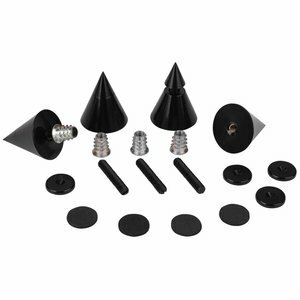 Dayton Audio DSS3 Speaker Spike Set 4 Pcs. 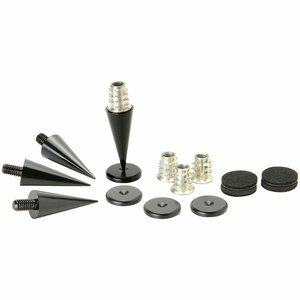 Dayton Audio DSS4 Speaker Spike Set 4 Pcs. 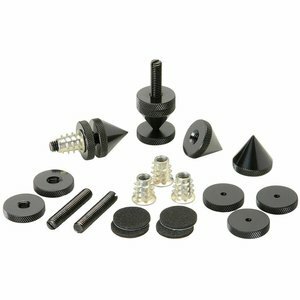 Dayton Audio DSS5 Speaker Spike Set 4 Pcs. 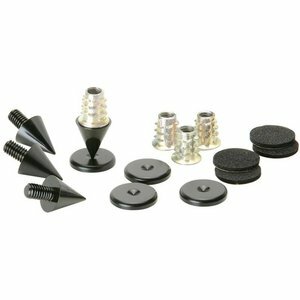 Dayton Audio DSS6 Speaker Spike Set 4 Pcs.